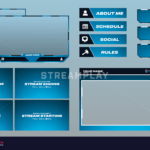 Can’t get enough of Overwatch? 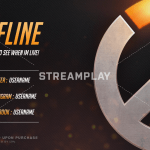 Get this slick Overwatch themed Offline Banner and customize it to your liking! Customize the background color to whatever you want. 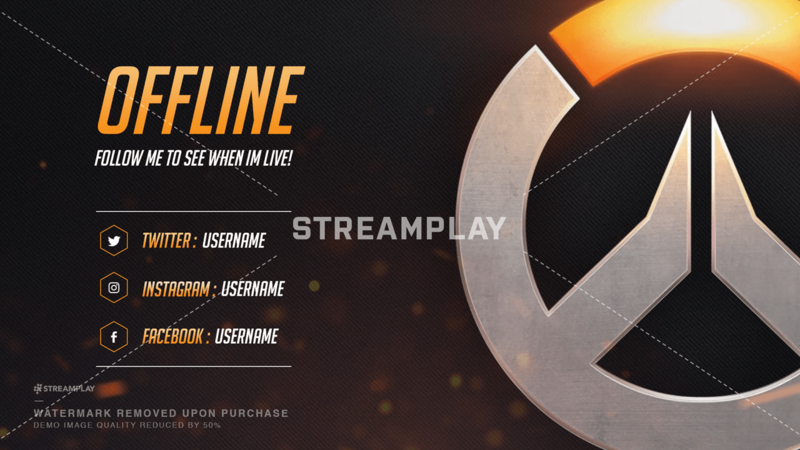 I ordered this overwatch offline screen and it was processed, made, and delivered really fast! 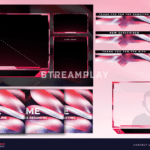 It’s great quality and looks great on my twitch page! I would 100% recommend this!